More frequent chocolate consumption was associated with a significantly greater prospective weight gain over time, in a dose-response manner. 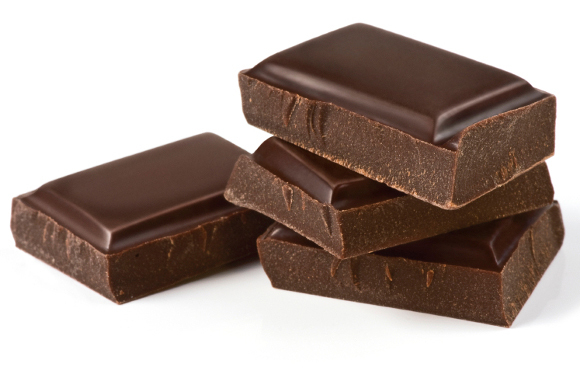 This was an interesting study, because even though they didn’t employ a no-chocolate control group, they did have a group that ate just a little chocolate – 6 grams or 1 square instead of 4 squares. Their end point was actually blood pressure, not weight. You know what? The 1-square eaters reduced their blood pressure more than the 4-square eaters, just shy of significance. Perhaps the weight gain offset the expected reduction in blood pressure? This entry was posted in Uncategorized on August 13, 2015 by Bix.